Science World and the BC Sports Hall of Fame are either one stop apart on the Skytrain or a short walk around the east end of the False Creek Seawall, both can be enjoyed in one day. 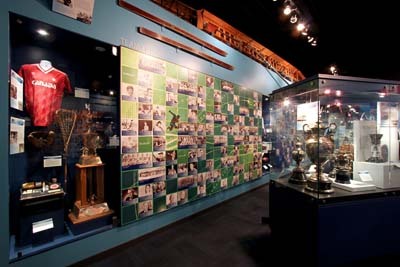 Start at the BC Sports Hall of Fame, interspersed with dynamic displays telling BC’s history through sport are interactive, hands on displays offering an opportunity to test your athletic prowess. The Terry Fox and Rick Hansen Galleries are particularly inspirational and tell the story of two amazing British Columbians who gave so much to the world. Throw in a BC Place Tour, Vancouver’s 54,000 seat stadium home to the Vancouver Whitecaps and the BC Lions, for just $5.00. Before you head down to the False Creek Seawall, take a quick detour along Robson Street – directly in front of the Stadium, within the first three blocks are lots of quick and easy lunch options or head straight to Science World and enjoy a Legendary White Spot burger, only available in BC! There’s a great playground just outside of Science World but be sure to save enough time for the fairly, new Ken Spencer Science Park where the impact of the sustainability choices we make everyday can be explored. 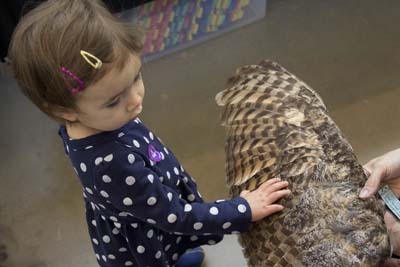 The Wonder Gallery is awesome for kids between 1 – 5, and there are plenty of options for interactive exploration in the Sarah Stern Gallery, take time to try at least one of the exploration boxes. The Tinkering Space: The WorkSafeBC Gallery building centre will test your budding mechanical engineer’s skills. This Summer the temporary exhibition, The Science Behind Pixar is available for an additional charge of $8.00/person, payable at the admissions gate. On your second day head west from downtown, along 4th Avenue towards UBC, check the tide tables, and try to plan a stop at Spanish Banks when the tide is low. At low tide, the beach is endless offering some of the best castle building sand anywhere! The shallow water pools that will dot the kilometres and kilometres of beach are always warm to wade through! 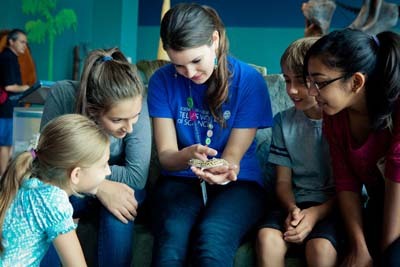 Then head up the escarpment to UBC, British Columbia’s largest university, to discover the wonders of the natural world at the Beaty Biodiversity Museum, home to more than 2.1 million species of plants and animals. Kids will love the new Dinosaur Tracks exhibit, and engaging with the tour guides and activity leaders, there’s an opportunity just about every hour of everyday to add to your exploration of this natural history museum, check the website for details. Head south from UBC to Richmond, and the home of the Richmond Olympic Experience. A designated international Olympic museum, The ROX, was originally the home of the Olympic Oval for the Vancouver 2010 Olympic Games. 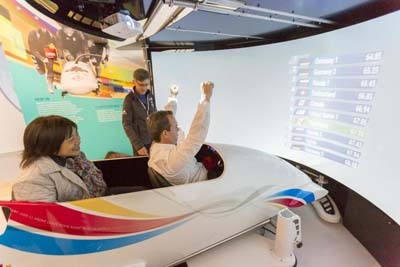 Now there are plenty of interesting displays, and videos, don’t miss the 10-minute feature Pursuit of a Dream when you first arrive, it really captures the Olympic spirit, then head up stairs and check out the simulators that let you test your winter sports skills. Don’t leave Richmond without enjoying dinner at one of the amazing Chinese food restaurants in this City, rumour has it you will find the best Chinese food in the world here! 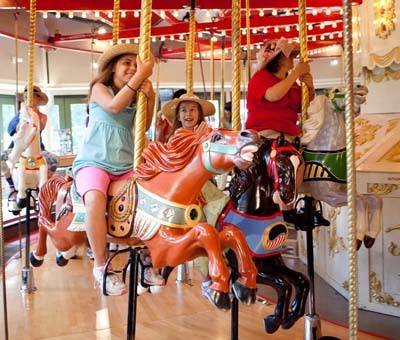 On your third day, head east to the Burnaby Village Museum to enjoy your FREE ice cream and carousel ride while you enjoy this living museum with free admission. There’s lots of opportunity to interact with costumed guides, try a heritage craft and take an extra ride on the 1912 CW Parker Carousel, hang on tight! Another great option is the Adventure Pack, including an Adventure Guide that helps you explore the Village and a whole bunch of great souvenirs and more rides! 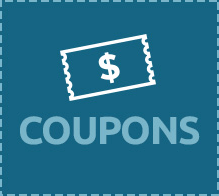 Then take a hike around Deer Lake and maybe rent a paddle boat to finish your Burnaby adventure.